Arsenal target Christopher Nkunku’s future at Paris Saint-German hinges on the outcome of the Parisians' swoop for Everton's Idrissa Gueye. The 21-year-old has asked to leave PSG in the winter window and is interested in joining Arsenal, who want to add the young midfielder to their squad. The Gunners are eyeing signing him on a loan deal with an option to buy, but PSG are yet to agree to let him go despite understanding the player’s request to leave. PSG have signed Leandro Paredes from Zenit Saint Petersburg this month and want to bring in one more midfielder in the form of Gueye from Everton before Thursday’s deadline. And according to French sports daily L’Equipe, Nkunku is only likely to leave PSG this month if the club manage to get their hands on Gueye before the deadline. 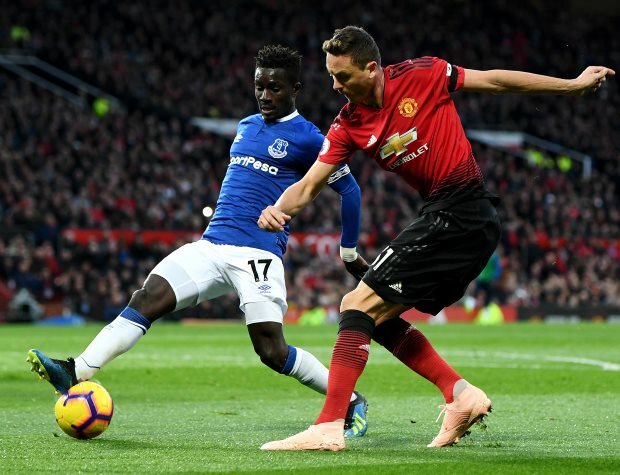 Everton have made it clear that they do not want sell the 29-year-old midfielder despite the player making it known he wants to leave. PSG have already seen a €25m bid rejected by Everton and have now put in a €30m offer, which they are yet to hear back about.